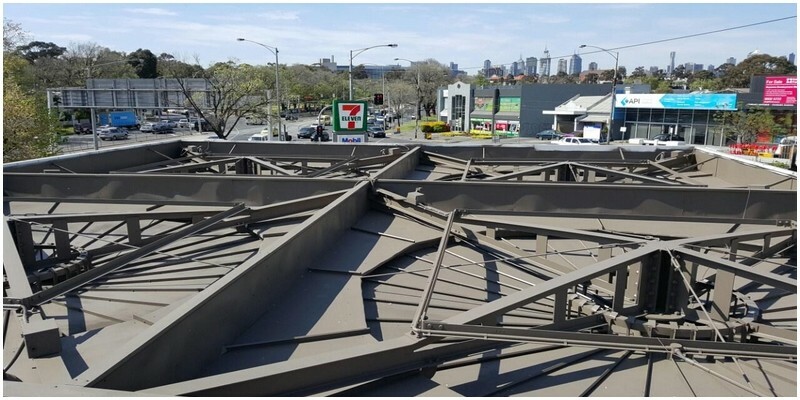 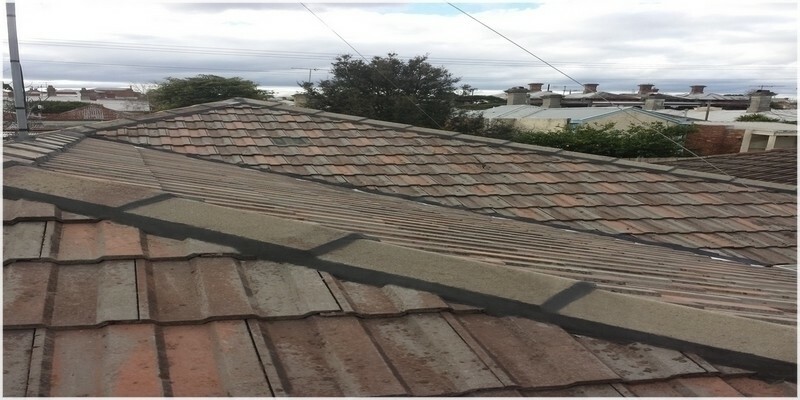 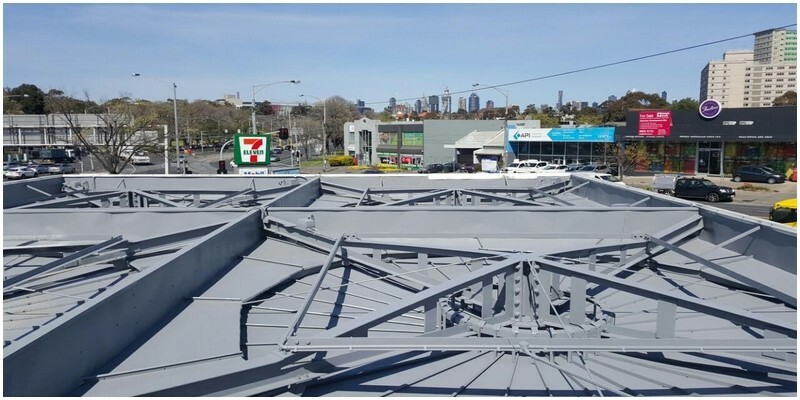 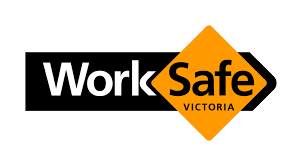 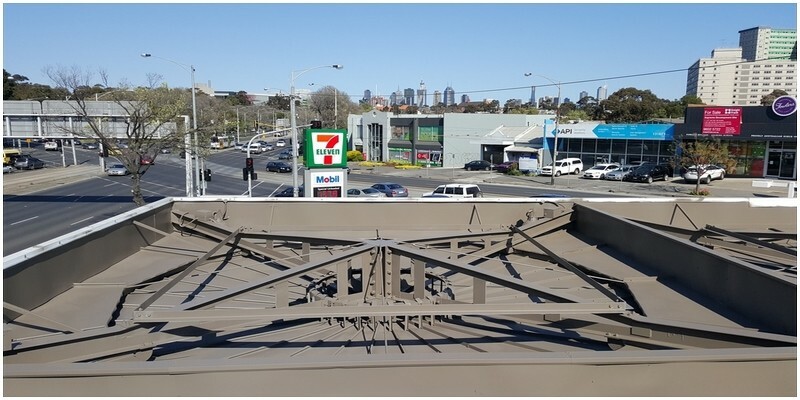 Climbing Roofing are a Melbourne team of roofing professionals providing solutions for all your roofing needs. 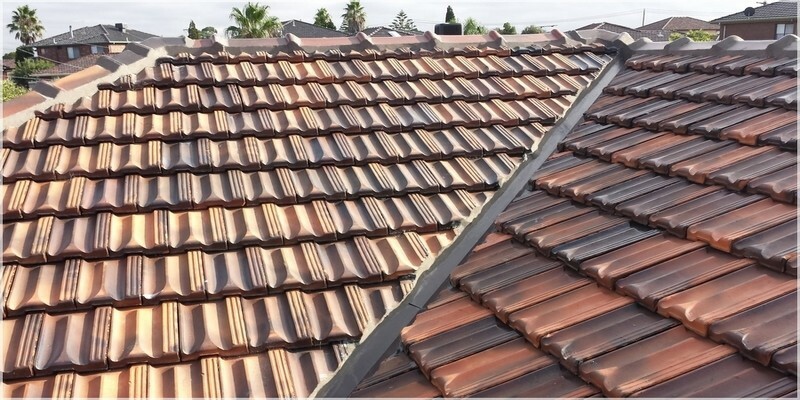 We are covers all services related to roof work, including repairs and renewals. 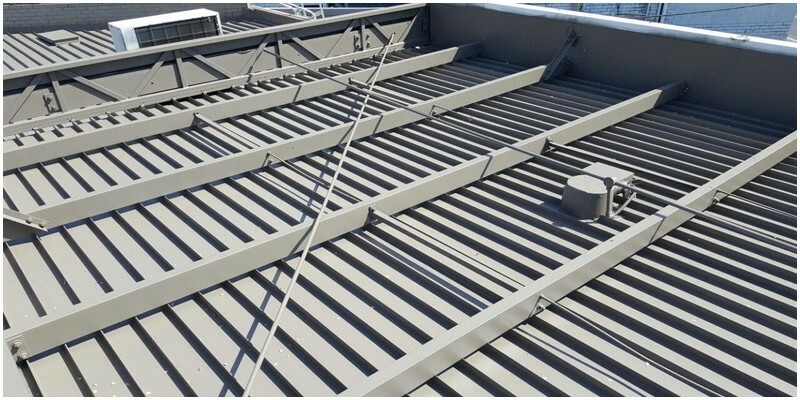 When you employ Climbing Roofing you can be assured of the highest customer service as we continually strive to ensure that all our protocols and procedures reflect what each individual customer expects. 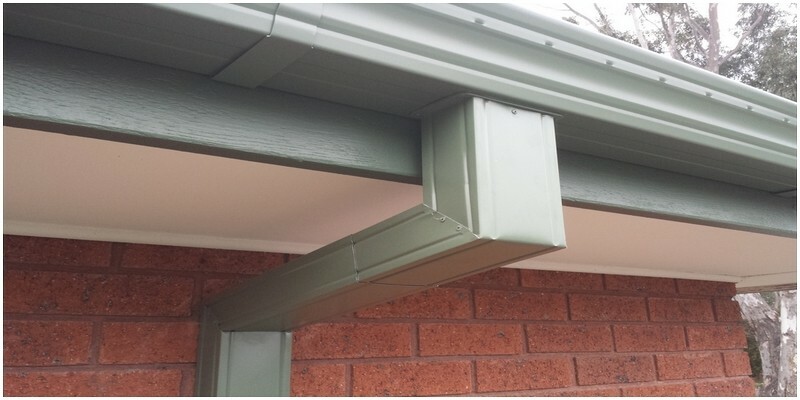 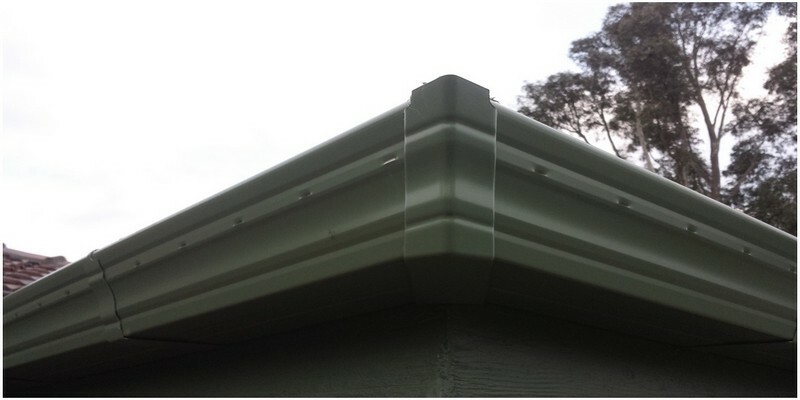 Climbing Roofing is available to discuss your roofing requirements at your convenience, including on weekends. 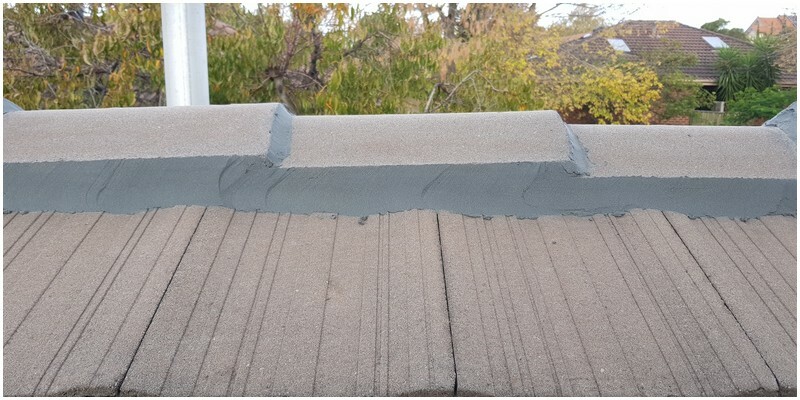 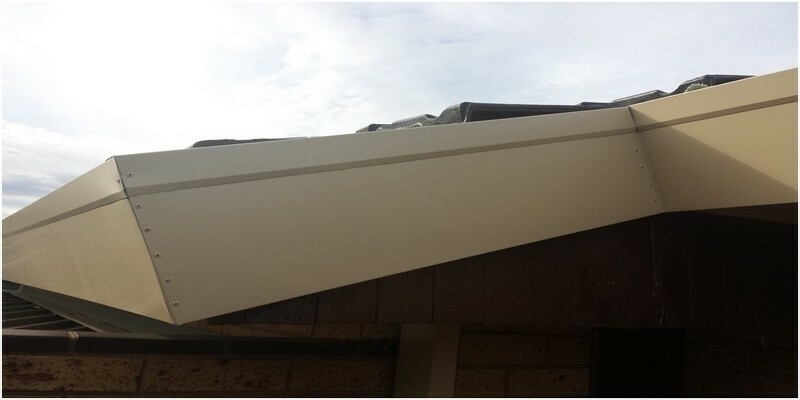 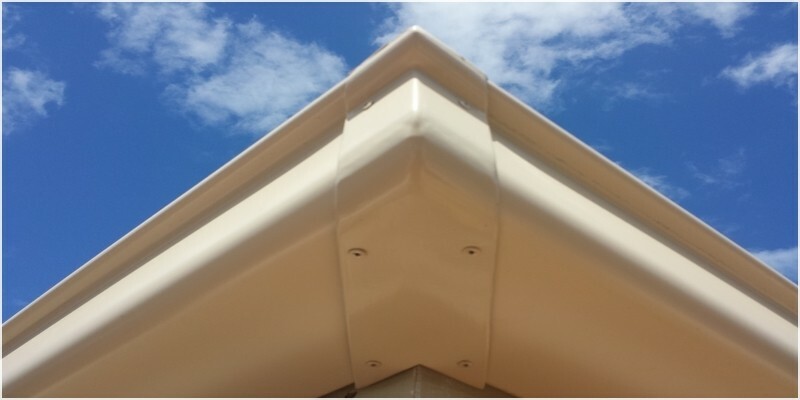 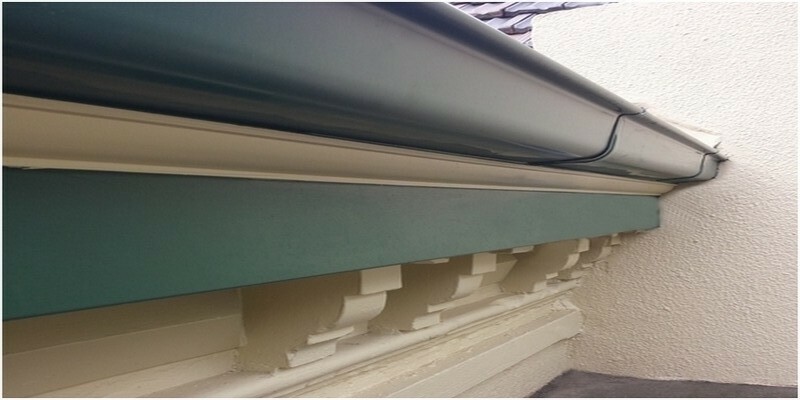 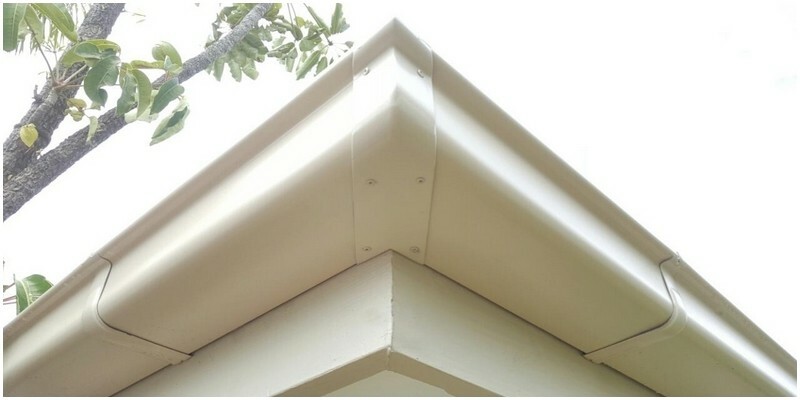 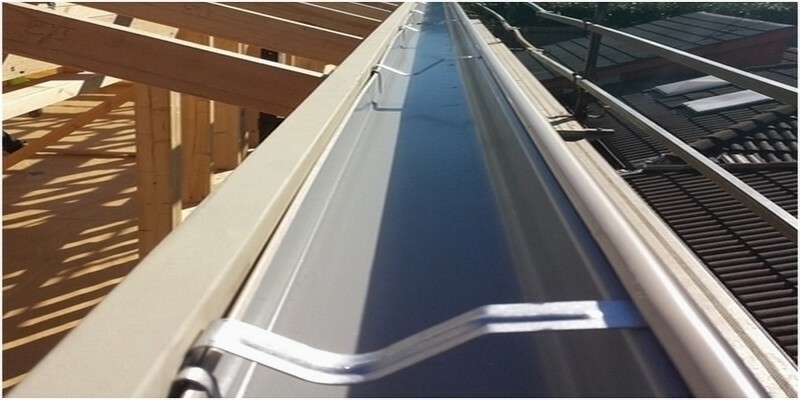 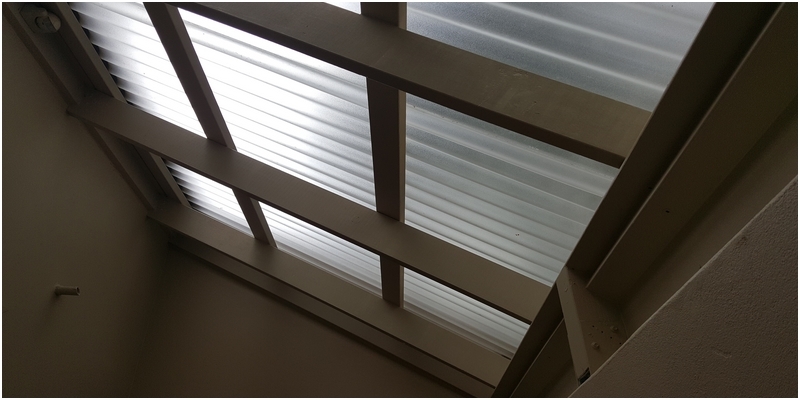 Additional to our prompt arrival and inspection of your roof and gutter system we will provide an honest and practical assessment on how to best solve your roofing issues. 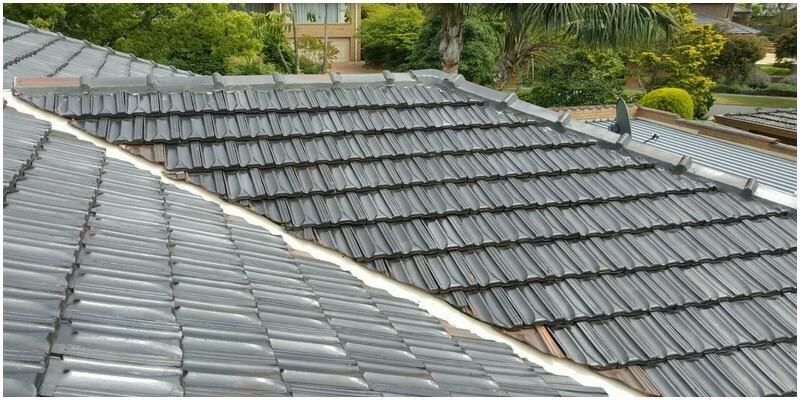 Climbing Roofing would welcome the opportunity to discuss all your roofing needs. 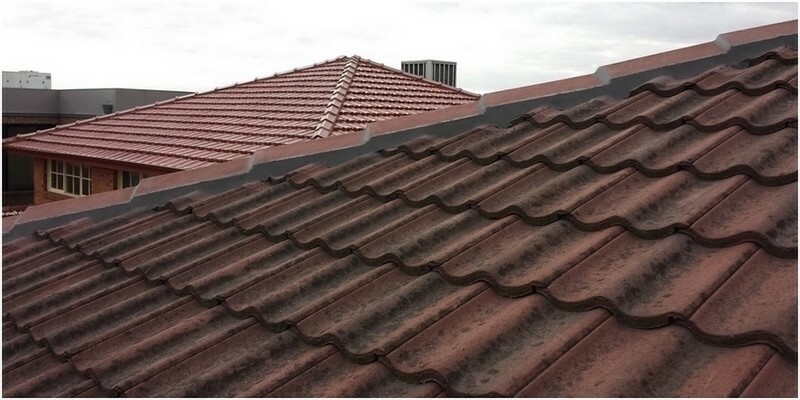 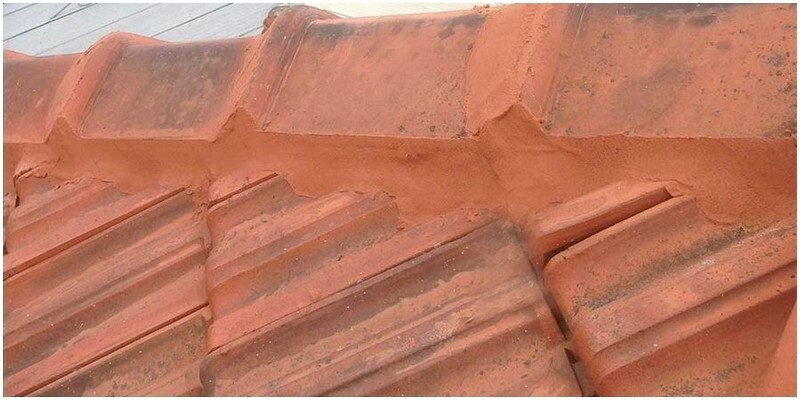 We take care of all your roofing problems and we guarantee reliability and affordability of our services. 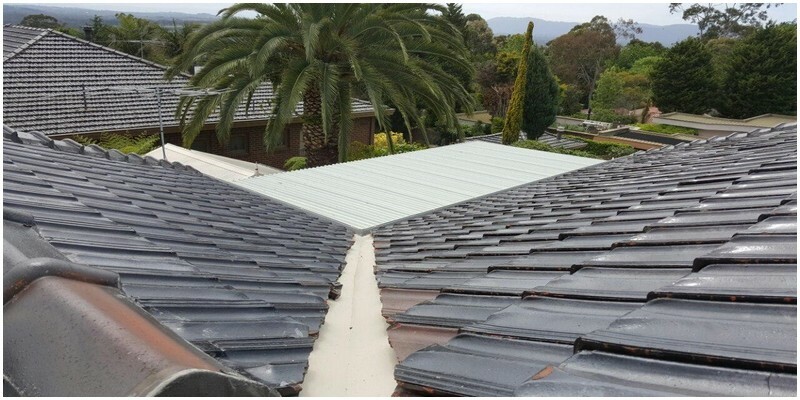 Climbing Roofing is committed to providing a high standard of roofing workmanship, that you would expect - through unbeatable service, advice and the highest quality materials and workmanship. 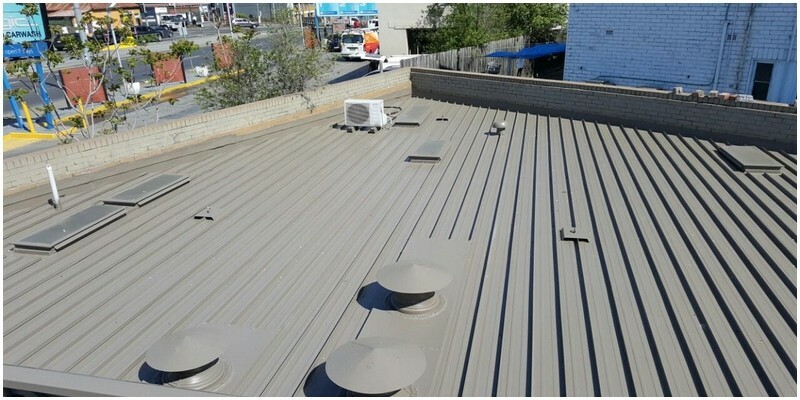 Roof Services for Every Project and Budget! 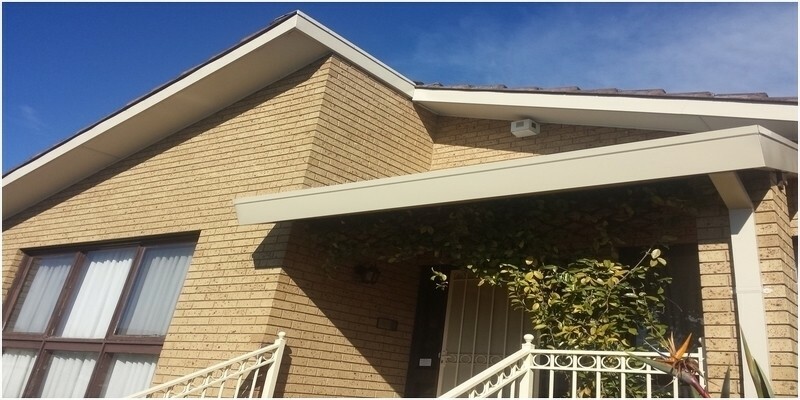 Call Us Today 0499-298-540 • For a FREE consultation!